Reports surfaced on Friday that Lennon has been suspended by the club after an exchange with chief executive Leeann Dempster. Hibs confirmed in a short statement that he will not be in charge of Sunday's Premiership game against St Mirren. 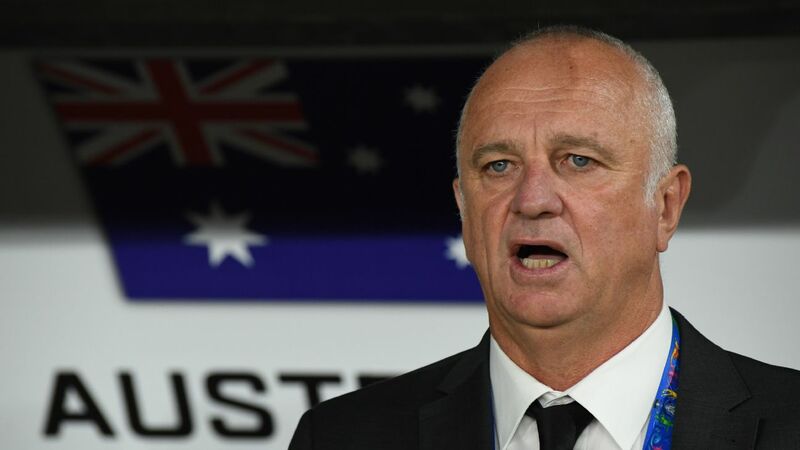 Arnold, 55, has only been in charge of the Australia national team for six months, overseeing the defending Asian champions' surprise elimination by the United Arab Emirates in Friday's Asian Cup quarterfinal. Prior to taking charge of the Socceroos, Arnold enjoyed stellar success in the Australian A-League, guiding minnows the Central Coast Mariners to a 2013 A-League Grand Final triumph before a trophy-laden stint with Sydney FC. Socceroos boss Graham Arnold is interested in succeeding Neil Lennon as manager of Scottish Premiership side Hibernian. Arnold's Sky Blues won a Premiership-Championship double in 2017, breaking the A-League record for most points in a single season -- winning 20 out of their 27 matches and losing just once. 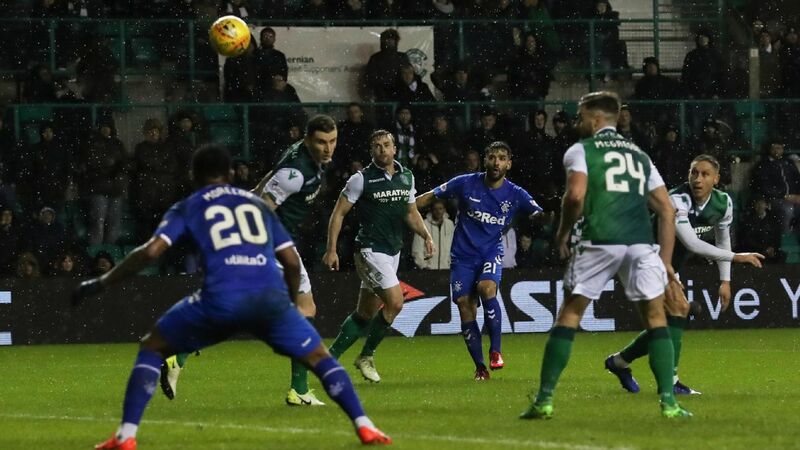 If successful in his bid to take over Hibernian, Arnold would be a familiar face to some in the Easter Road dressing room, with Australia internationals Mark Milligan, Jamie Maclaren and Martin Boyle all on the club's books. However, it would leave a void at the top of Australian football with the national women's team position also vacant after Football Federation Australia's sacking of Alen Stajcic last week.